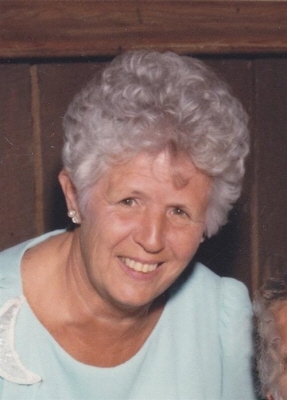 Janet (Denning) Dalton, 91, of Pocasset, died at home on June 27. Ms. Dalton was active in the community with the Aptucxet Garden Club, the Bourne Historical Society, Briggs-McDermott House, Falmouth Chorale and local Girls Scouts. Edward Joseph Kuznarowis, 83, of Buzzards Bay died at home on June 15. Rosemarie (Lennon) Mattson, 78, of North Falmouth died June 25 after a long battle with Alzheimer’s disease. 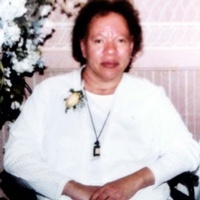 Eleanor Patricia (Baker) Harrigan, 98, died June 25 in Woodbridge, Connecticut. She was a former resident of Sandwich. Lynn, Massachusetts – Peter T…. Geraldine L. (Shea) McVay of East Falmouth died at the age of 86 at home on July 18.
of Sharon, died peacefully surrounded by his loving family on July 4, 2018. Beloved husband of the late Marilyn S. (Cohen) Sobelman. Devoted father of Nanci Cavarretta, Reena and Michael Sarnie, Remi and Gary Kuphal, and Marc and Karen Sobelman. Word has been received that William Carroll, 88, of Sandwich died January 12.